I have been lucky to spent the better part of the last ten years doing improbable projects. 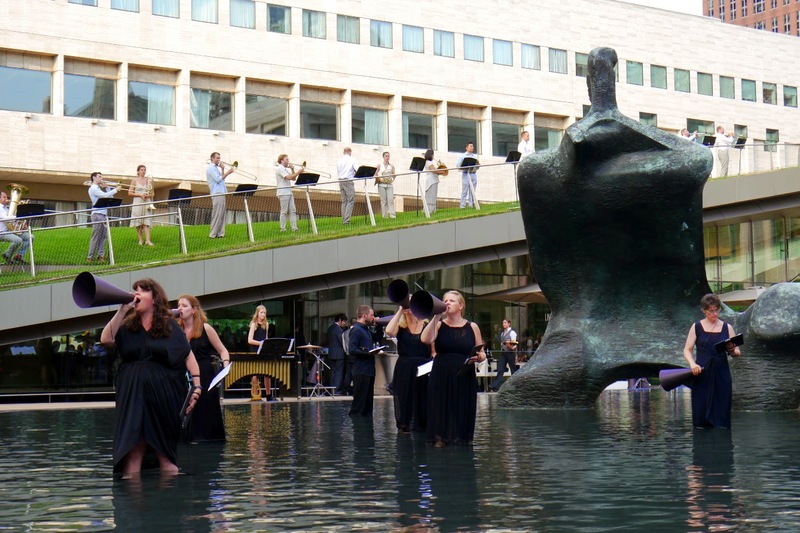 From producing a concert of Xenakis in Central Park Lake, my work with John Luther Adams on his pieces Inuksuit and Sila, or directing parades down Broadway, I have come to love producing and directing events that go beyond the traditional concert experience. This is my longest running musical collaboration with one of my closest friends. We play concerts, make records, and get new music composed for us. 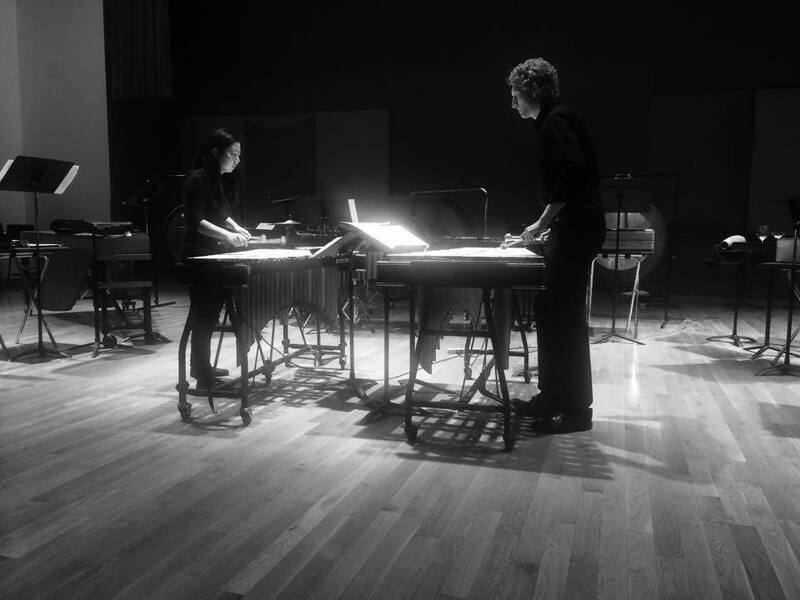 I am on the Percussion faculty and co-direct the Percussion Ensemble at the Boston Conservatory. 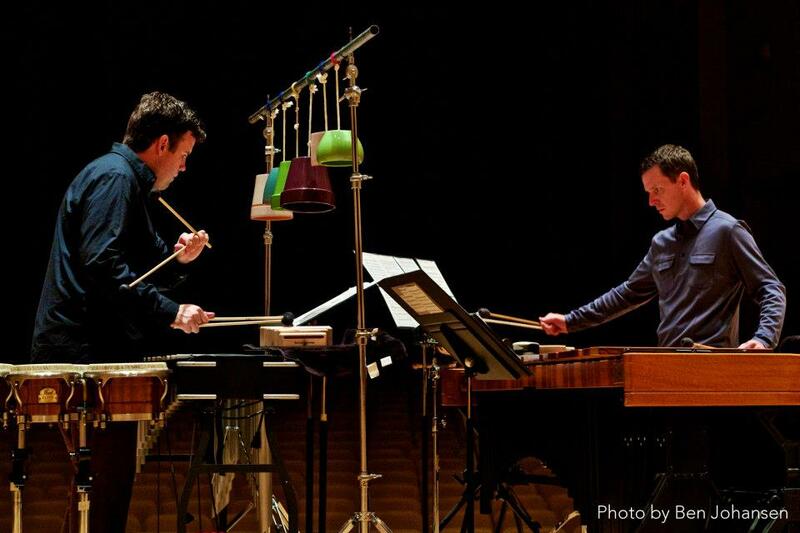 We have a wonderful and collaborative program with around twenty five percussion and marimba majors. We are are a tight knit studio and I am lucky to get to work with my colleagues Kyle Brightwell, Sam Solomon, and Nancy Zeltsman. 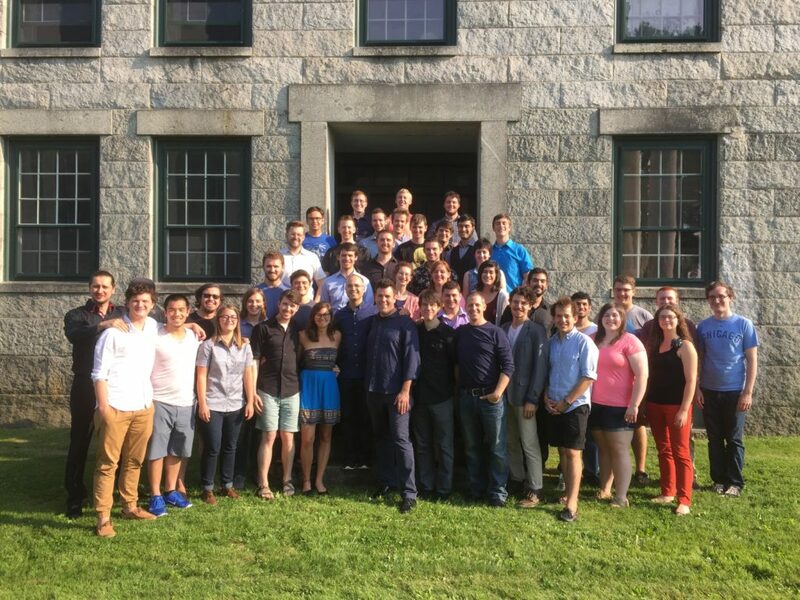 I direct a summer percussion program where 40 talented percussionists come together from around the world to take up residence at a Shaker Village in Enfield, NH. It is an immersive two weeks where we all live, eat, and make music together. Some of my past faculty include such renowned people as Michael Burritt, Colin Currie, Nancy Zeltsman, Tim Feeney, Amy Garapic, Glenn Kotche, Pedro Carneiro, Matthew Duvall, Robyn Schulkowsky, and many more. We have also hosted such composers as John Luther Adams, Steve Reich, David Lang, Christian Wolff, Joseph Shwantner, Robert Honstein and others.